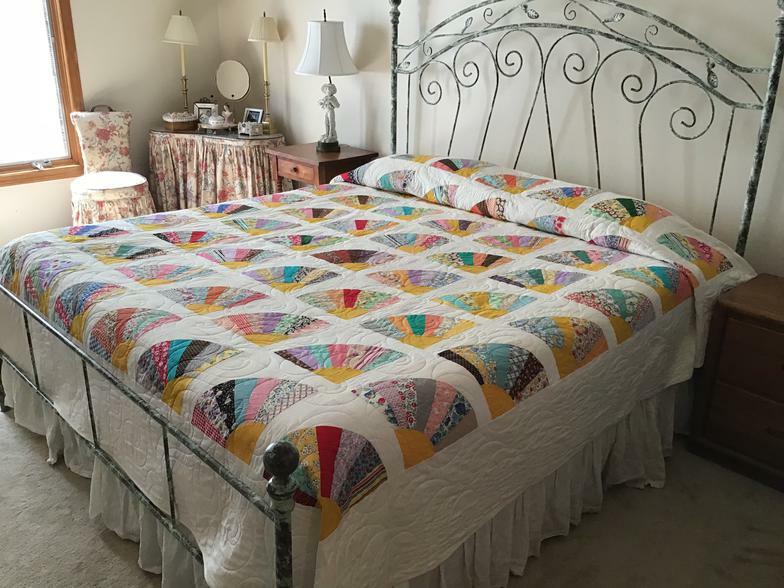 Commissioned Quilts - When you want one but you don't sew! 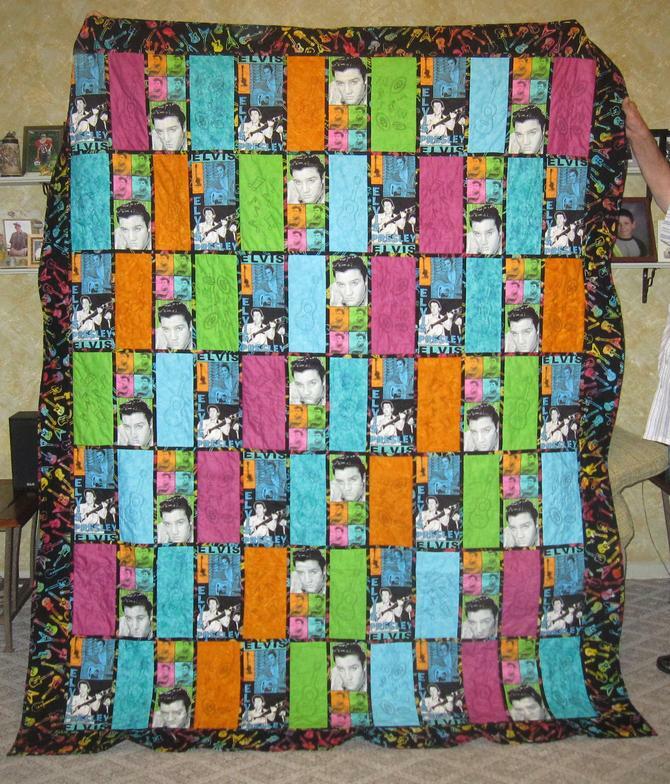 So you really want a quilt, custom with all your favorite colors, but you don't sew. Need a very special baby quilt for that favorite mommy-to-be? We have your solution - let us make the quilt for you! !